subject April 28, 2014 Seven whale shark! wow! 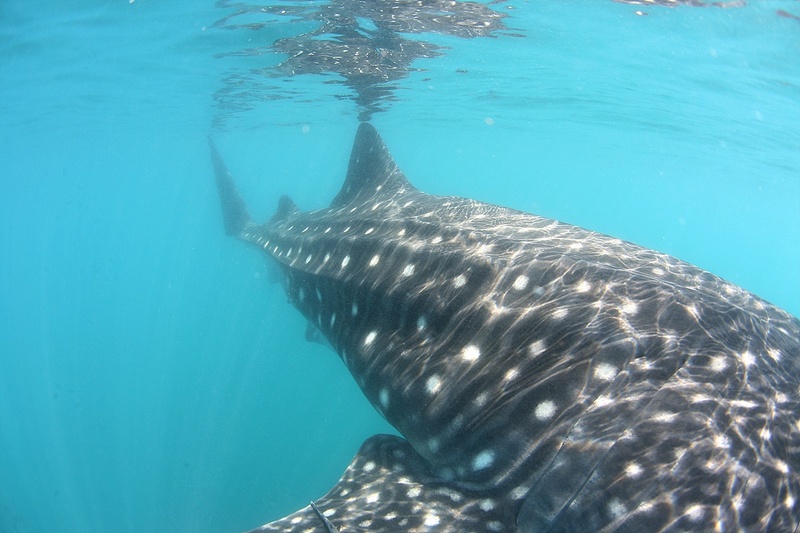 The monitoring boat found Seven whale shark between 7:00AM to 12:00Noon. Great sighseeing and good visibility.